Could Sam Elliott (‘A Star is Born’) replicate James Coburn’s upset victory at the Oscars? 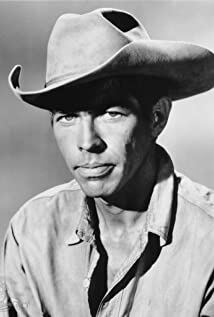 How much of James Coburn's work have you seen? Who is your favorite from The Magnificent Seven (1960)?